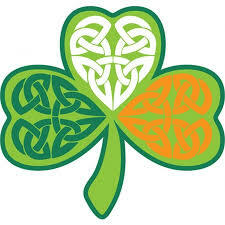 Our Celtic Logo – LA Kelley Communications, Inc.
It’s St. Patrick’s Day, and being of Irish descent (fourth generation), I thought I’d share the origins of our Celtic swirl in our logo. Logos are important; the name itself derives from the Latin word for “meaning.” Logos can be in script (like Coca-Cola’s logo), a graphic (like Nike’s “swoosh”) or an image (like KFC’s Colonel). NHF’s logo shows two human figures: a red figure with an arm around a white figure. The red figure represents a person with factor. The white figure represents a person without factor. We chose a graphic. The green swirl in our logo is a modern adaptation of the centuries-old Celtic swirls carved into rocks surrounding the base of the ancient tomb at Newgrange, Boyne Valley, Ireland. Built more than 3,500 years ago, Newgrange is thought to be one of the earliest manmade structures, predating the pyramids and even Stonehenge. The meaning of the elegant swirls remains unknown, but the design is one of humankind’s earliest and simplest forms of communication. The color green represents the Irish heritage of the name Kelley. The Celtic swirl demonstrates energy and momentum. At LA Kelley Communications, we believe that written or oral communication can be simple and elegant, yet can convey a powerful message. Our communication is dynamic, educating and compelling people to take action for change. 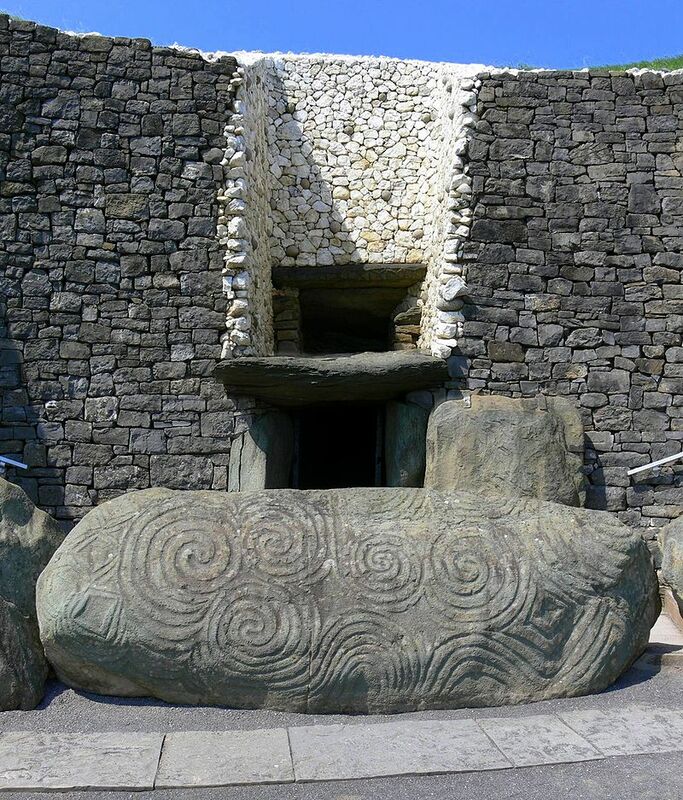 For more information about Newgrange, please visit; www.knowth.com/newgrange.htm. And Happy St. Pat’s Day!